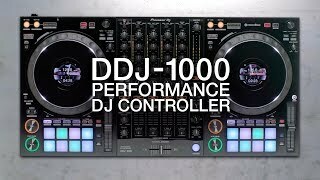 The pioneers dj ddj-1000 4-channel rekordbox dj controller with integrated mixer DJ Gear was added around December 2018. 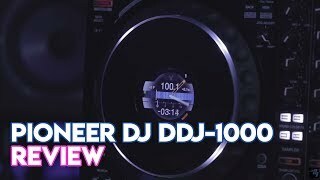 The best price for the Pioneers DJ DDJ-1000 4-Channel Rekordbox in Nigeria is ₦ 480000 sold at Jumia and available with free shipping and delivery within 1-6 Days (Fashion Items) 3-8 Days for other products. 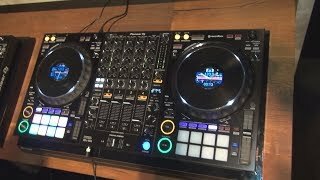 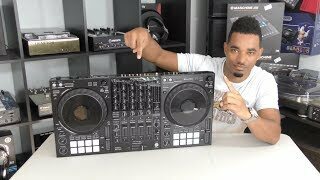 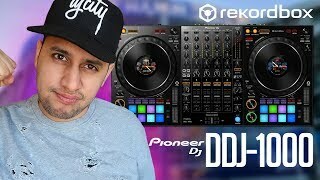 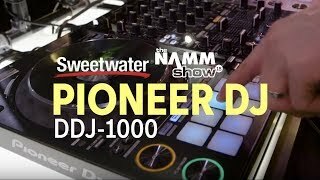 Pioneer DJ DDJ-1000 Review - Best Rekordbox DJ Controller?